Burj Al-Luqluq Social Center Society organized on Sunday 14th May 2017, a special photo gallery for the students of Al-Aytam school within “My School Comes First” initiative as a part of the Jerusalemite Child Initiator project executed by Burj Al-Luqluq, funded by the Islamic Bank for Development and Managed by PICDAR. The gallery was organized after a number of practical and theoretical training sessions that aimed to teach students the different photography skills in addition to the types of lenses and they practiced what they learned during the photo walks around the Old City of Jerusalem. The course targeted 15 students from Al-Aytam School and they were trained and supervised by the student Abed Jubran. 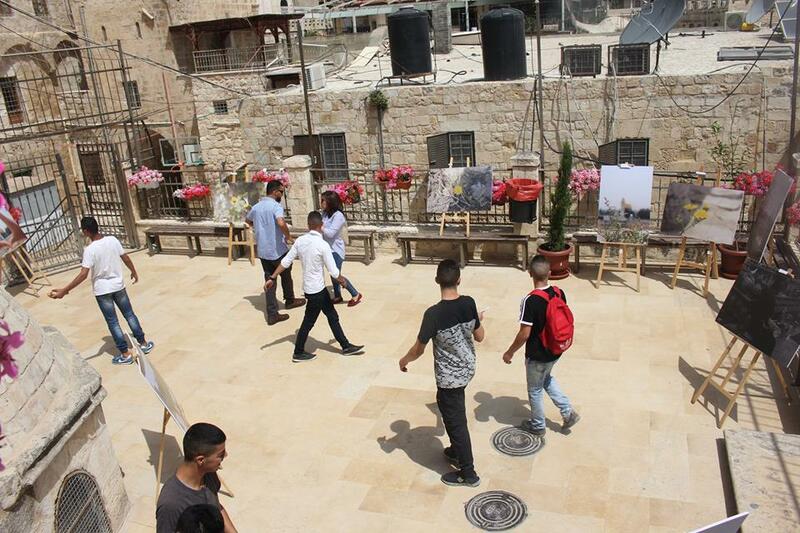 Burj Al-Luqluq Executive Manager, Muntaser Edkaidek, stated that the Jerusalemite Initiator Child project has contributed in improving the abilities of children in addition to supporting the thoughts that enhance education in Jerusalem, especially the Old City.